III. Where to Target the HIV-1 RNA Genome? I. Introduction: Quis Custodiet Ipsos Custodes or Who Watches the Watchmen? 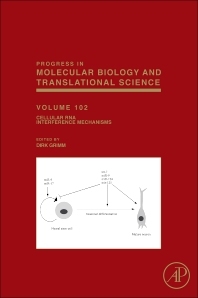 This volume explores some of the most exciting recent advances in basic research on cellular RNA interference mechanisms and how this knowledge is leading to advances in the various fields.